We were kindly asked if we were interested in being a part of the grand opening for this event. 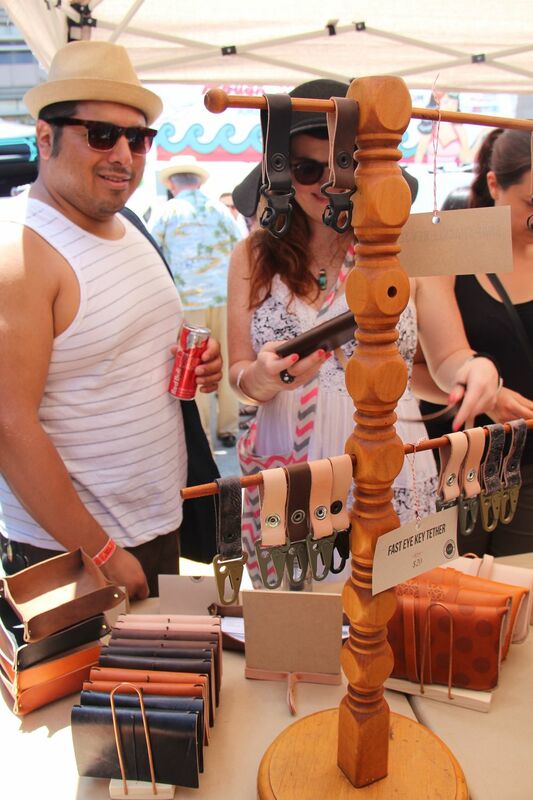 Of course, it was no brainer for us to be a part of Downtown Flea as a local business, so we said yes! For the preparation, we did not do too much booth construction this time. Unlike Unique LA, this is an outdoor event, so we kept our booth airy to have open and welcoming feel. 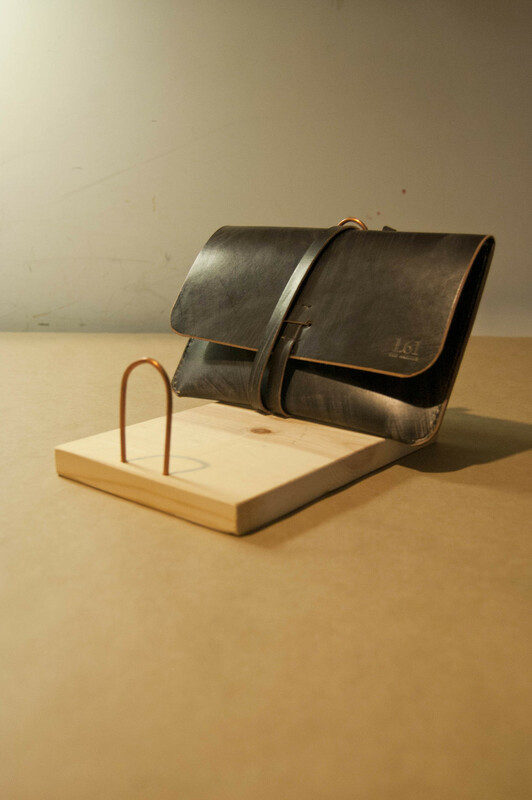 Mainly we concentrated on constructing the tent with our signature canvas material, and made simple stands to hold up our products. At the flea market, we were next to our friend B.Poy & Jo. We connected our booth which worked out great because it opened up the booth to create a seamless flow of shoppers! We also loved the great contrast between our booth and theirs; just like yin and yang, it complimented each other. We had a lots of fun meeting and chatting with the DT Flea shoppers. Even met some customers who bought our products online! It was really nice to have face-to-face conversations and asked them about their experience and feedback of our goods. 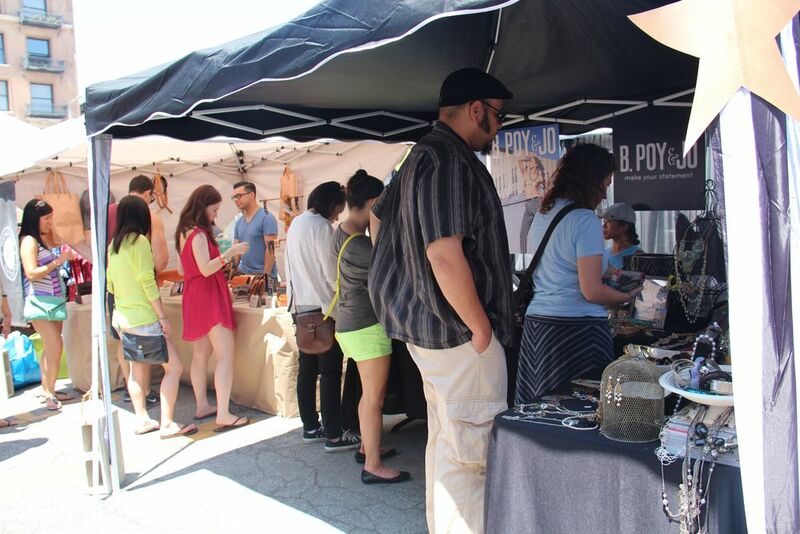 The local community event like this allows us to re-connect with people, the market has a great potential to become a staple event for Downtown Los Angeles. Thank you so much for those came out and stopped by at our booth. 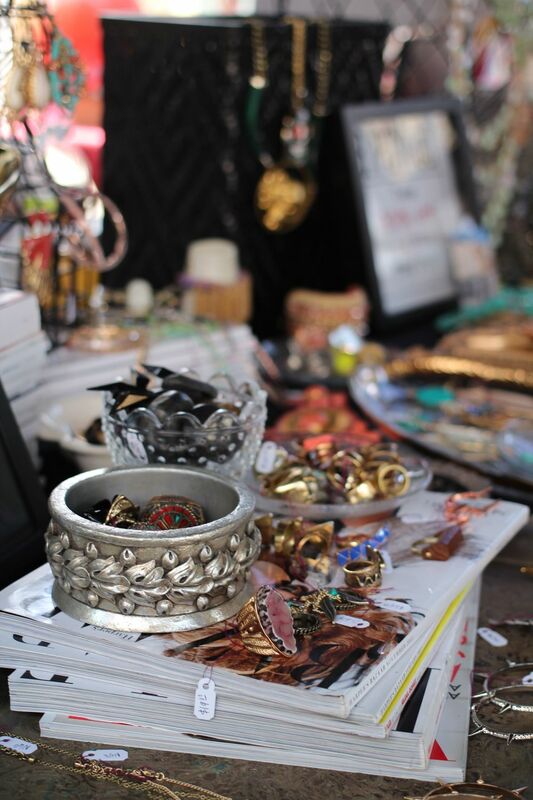 Downtown Flea is happening every last Sunday of the month. We will participate as much as we can, be on the look out on our Event page!